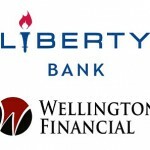 Charlottesville, VA & Middletown, CT – May 2018: Wellington Financial, the exclusive resort finance lending correspondent for Liberty Bank, announced the Bank renewed a financing agreement with Bluegreen Vacations Corporation (NYSE: BXG) last month. Bluegreen is a major vacation ownership sales, marketing and resort management company. The extended revolving credit period will now run through March 2020, maturing in March 2023. 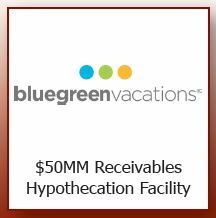 Bluegreen plans to continue to use the $50MM facility to finance vacation ownership interest notes receivable. 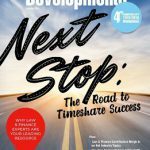 Liberty Bank (Liberty-Bank.com) has been actively lending to the timeshare industry throughout the U.S. for over 35 consecutive years. 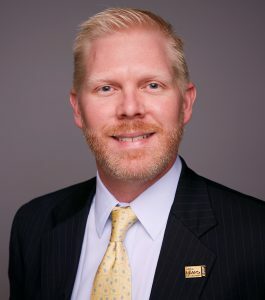 The bank’s commitment to superior service has resulted in lending relationships with some of the industry’s largest and most successful developers. 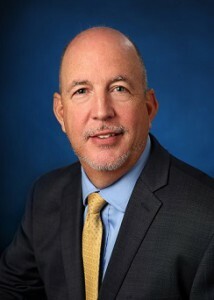 Established in 1825, Liberty Bank is Connecticut’s oldest bank, with more than $4.8 billion in assets and 55 banking offices throughout the central, eastern, western, and shoreline areas of the state. 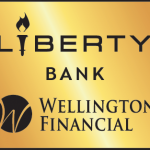 As a full-service financial institution, Liberty offers consumer and commercial banking, home mortgages, insurance, and investment services. Named as a “Top Workplace” by the Hartford Courant for six consecutive years, Liberty maintains a longstanding commitment to superior personal service and unparalleled community involvement. Bluegreen Vacations Corporation (NYSE: BXG) is a leading vacation ownership company that markets and sells vacation ownership interests (VOIs) and manages resorts in top leisure and urban destinations. 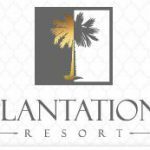 The Bluegreen Vacation Club is a flexible, points-based, deeded vacation ownership plan with approximately 213,000 owners, 67 Club and Club Associate Resorts and access to more than 11,000 other hotels and resorts through partnerships and exchange networks as of December 31, 2017. 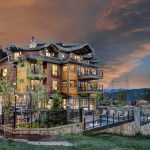 Bluegreen Vacations also offers a portfolio of comprehensive, fee-based resort management, financial, and sales and marketing services, to or on behalf of third parties. Bluegreen is 90% owned by BBX Capital Corporation (NYSE: BBX) (OTCQX: BBXTB), a diversified holding company. For further information, visit www.BluegreenVacations.com.